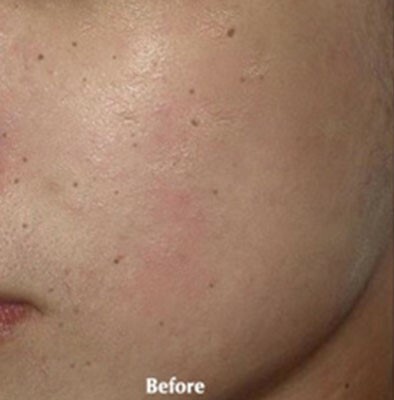 Small skin blemishes such as skin tags and thread veins can be annoying but electrolysis can deliver fantastic results, minimising your skin issue and helping to smooth your skin tone. ACP Advanced Electrolysis treatments have become more popular as advancements in technology make this kind of electro microsurgery safer, easier and more effective than ever before. You can discuss the treatment and your individual treatment plan during an in-depth consultation. This helps to diminish the skin problem you are being treated for. The treatment involves the practitioner applying a very fine, small probe about the size of an eyelash along the line of the capillary. A very small energy current is discharged, which helps to destroy the blood vessel and starve it of any nourishment. The area may be red and slightly sore for a short amount of time following treatment, however this will go down quickly. WHAT CAN THIS TREATMENT EFFECTIVELY HELP TO RESOLVE? WHAT ENERGY CHARGE IS USED IN THE TREATMENT & IS IT SAFE? 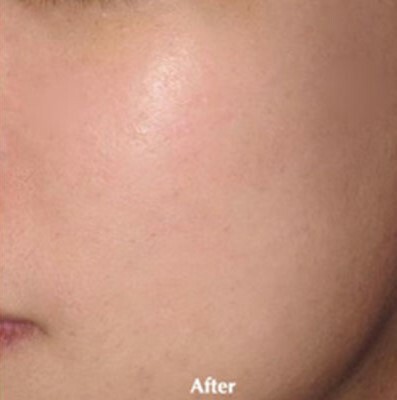 Advanced Cosmetic Procedures uses either Short Wave Diathermy (High Frequency A/C) or Blend (a mixture of A/C and D/C) to treat unwanted skin blemishes with no mark left on the skin. The charge is harmless and totally safe. HOW WILL I KNOW IF I NEED MORE THAN ONE SESSION? Normally it is not necessary to have repeat treatments after your first session. However, in your consultation your technician may recommend further treatments, especially if you are prone to a particular skin condition. As long as you are healthy and don’t have any skin diseases, most people can have this treatment on their skin abnormality.